A commuter rail train at a ribbon-cutting event in Springfield, Massachusetts, on June 15, 2018. 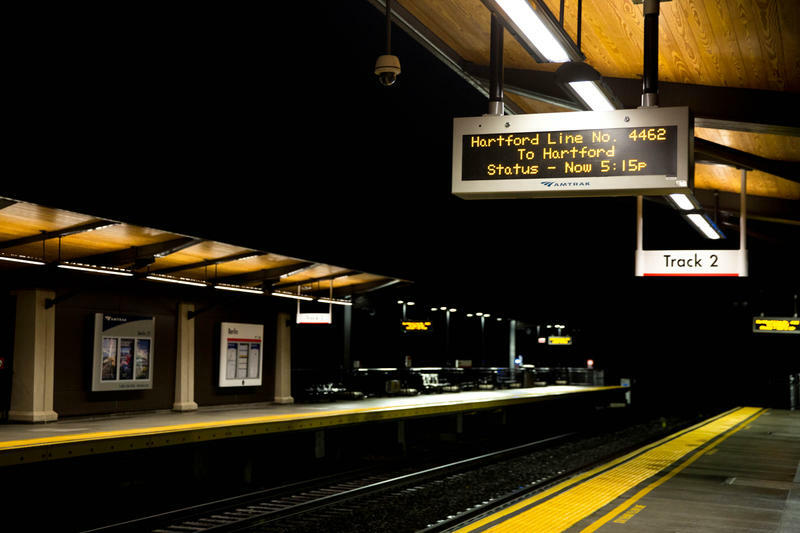 But effective Monday, the earliest a commuter riding the Hartford Line will be able to arrive is 9:47. 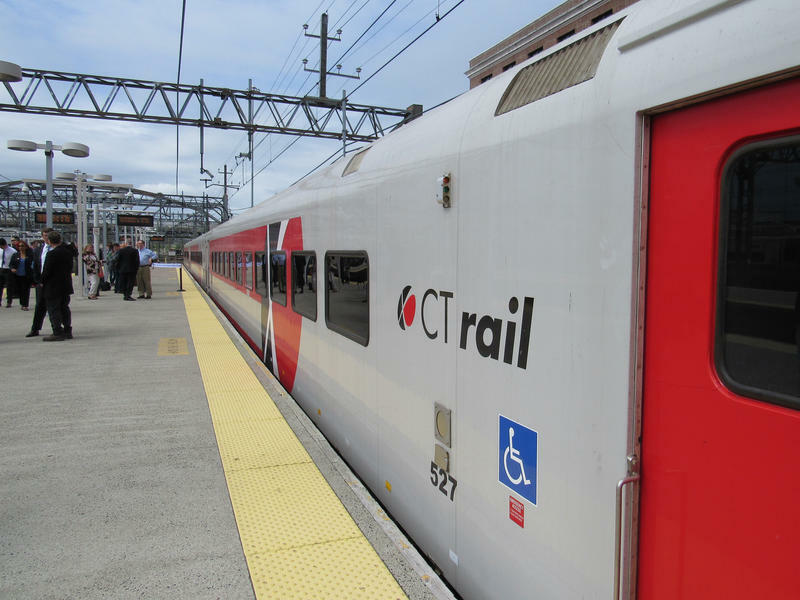 Rich Andreski with the Connecticut DOT said that by redeploying the train, the state can satisfy requests from Connecticut commuters. 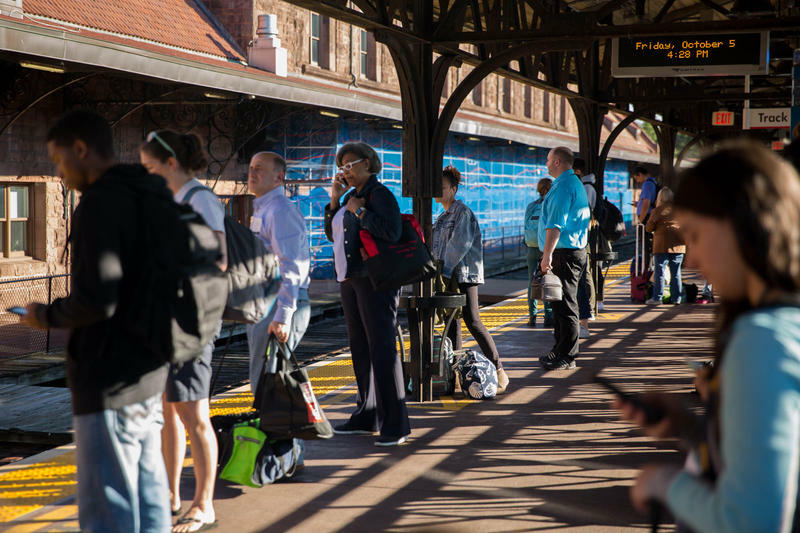 "What's behind the schedule is to give folks another option, so those traveling from New Haven, Wallingford, Meriden, Berlin, Connecticut — give them another option to arrive in Hartford before 9:00 a.m.," he said. Andreski said only four to 10 riders were making the Hartford-to-Springfield early morning trip. 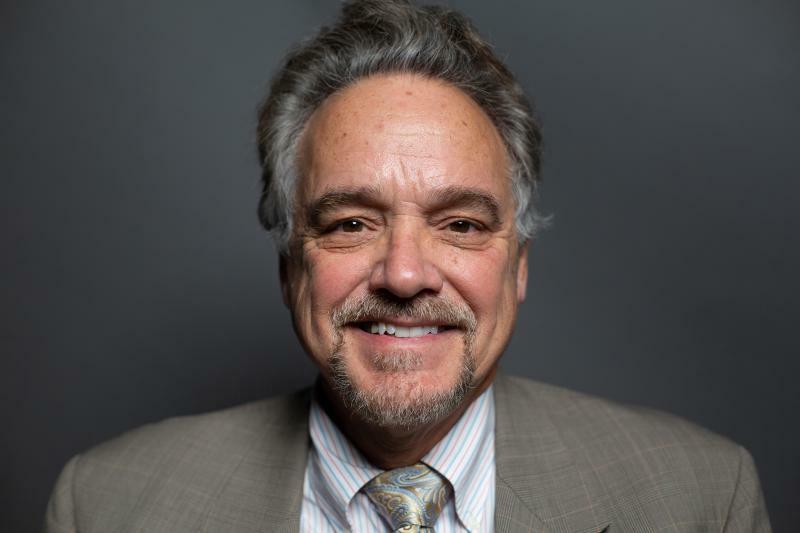 He said his agency has not determined whether there would be greater demand for a train that arrived closer to 9:00 a.m., but that such service would require additional track capacity that doesn't currently exist. New Haven, Hartford, and Springfield are now connected by rail service. The inaugural trains left Friday morning from Springfield and New Haven, meeting in Hartford for a ceremony to mark the opening of the revived line.